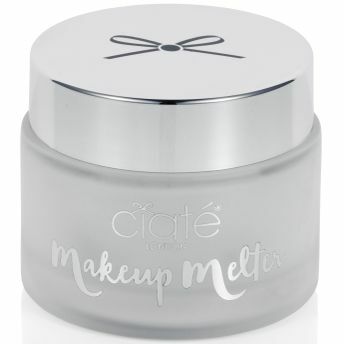 Take care of tired skin with the Make Up Melter- Makeup remover balm with Murumuru seed butter and Vitamin E. Its unique silicone and mineral oil-free balm-to-oil formula effortlessly melts away makeup quickly, leaving skin feeling moisturized and deeply cleansed without stripping away essential oils. Explore the entire range of Makeup Remover available on Nykaa. 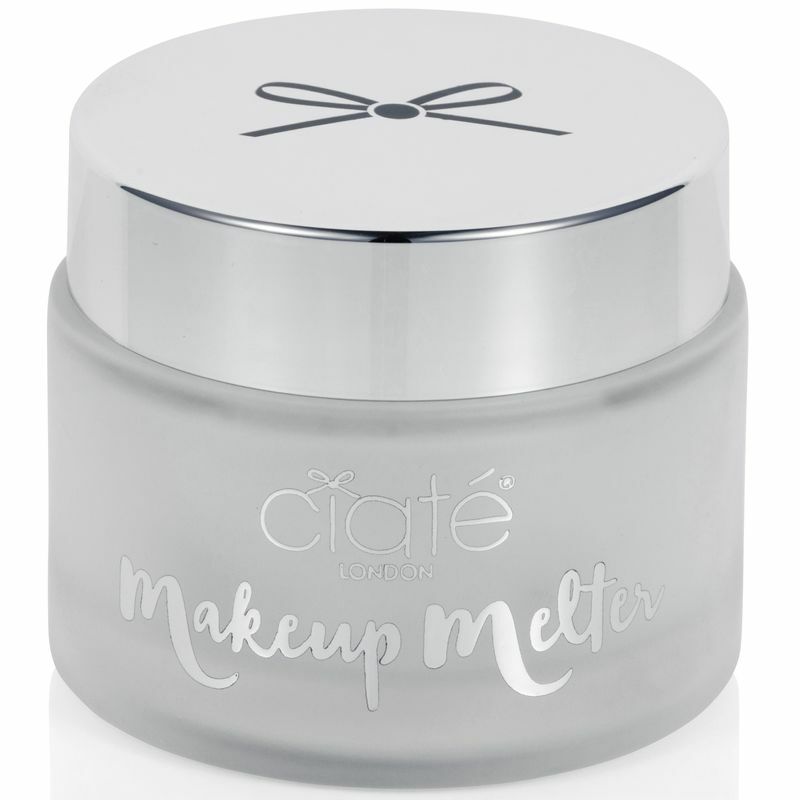 Shop more Ciaté London products here.You can browse through the complete world of Ciaté London Makeup Remover .